Let’s face it. Most consumers are less likely to click on keyword searches served up by Facebook than they are to run in place to get their 10,000 steps on FitBit. Does it pay to pay for social advertising marketshare? That is the existential dilemma faced by all social media marketers. Take Instagram. Once upon a time, they were the darling of social advertising and engagement, but a recent report indicates a 40% drop off in the interaction rate in 2015. According to some experts, one of Instagram’s biggest changes was an increase in advertising; namely that instagram ads were pushed out to everyone around the world. Like a warning to social advertisers everywhere, the all ads all the time approach resulted in a dramatic decrease in engagement. With more engagement comes more responsibility and an increasingly intelligent audience will be quick to yawn and then to resent an overly aggressive advertising effort. 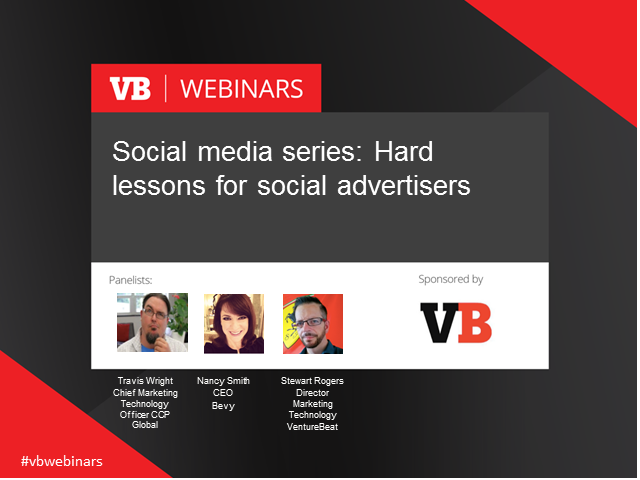 Join us for a discussion of what went wrong and how to do social advertising right.